email, track and SOS from anywhere. You don’t want to be playing hide-and-seek with your signal out there. 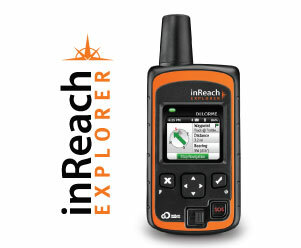 The inReach™ satellite communicator is powered by Iridium, the world’s only global satellite network providing two-way communication with anyone, anywhere, anytime. 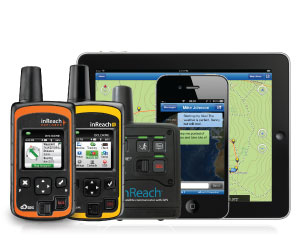 Always inReach™: A strong signal everywhere - so you can venture into the middle of nowhere. 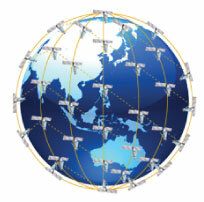 Note: Use of Satellite Telecommunications services and devices may be may be prohibited or restricted in some countries. 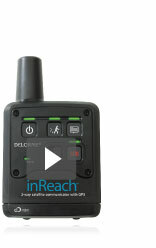 The DeLorme inReach™ satellite communicators are affordable, two-way, satellite communications devices. It’s about the size and weight of a smartphone, but much, much more durable. Choose inReach to send and receive messages to mobile numbers, email addresses and social networks from the palm of your hand. Choose the original inReach to keep it simple - it floats too! 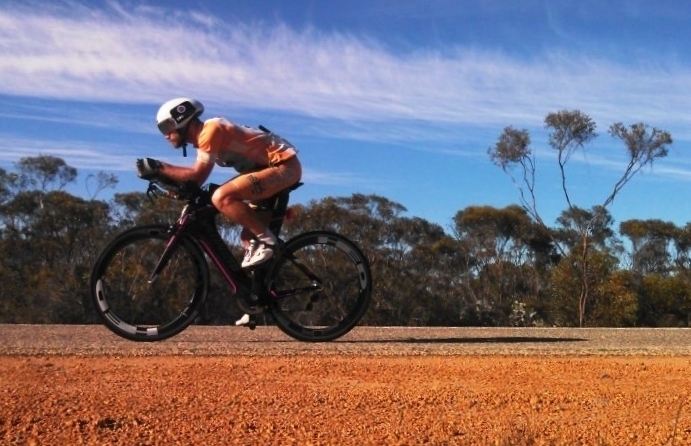 Congratulations Reid Anderton on your new world record - fastest solo assisted ride around Australia in 37 days, one hour and 18 minutes. 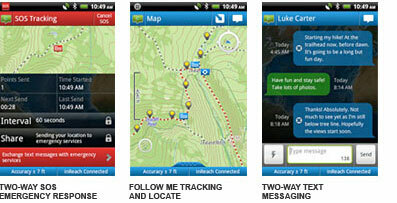 inReach™ was proud to be with you and help you share your progress.